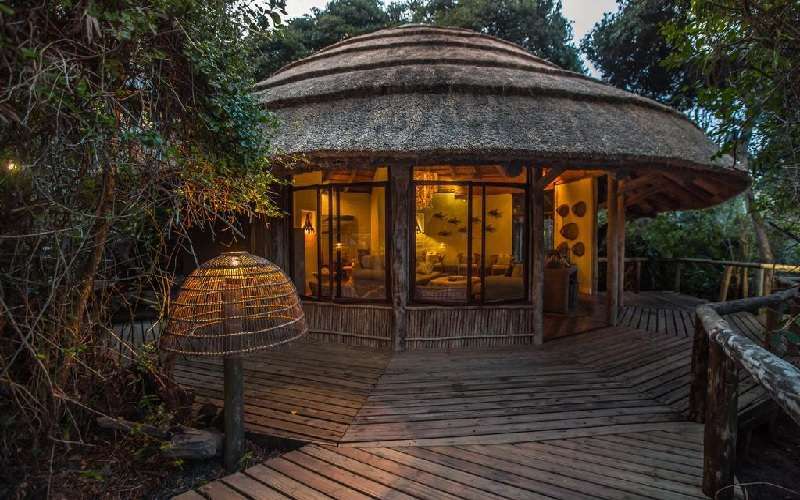 Enjoy an unforgettable stay at the Thonga Beach Lodge which nestles in the iSimangaliso Wetland Park of Kwa-Zulu Natal. This 3 night Spring Break Special is valid 1 – 30 September 2019.Pay 2 nights and get 50% discount off 3rd night! 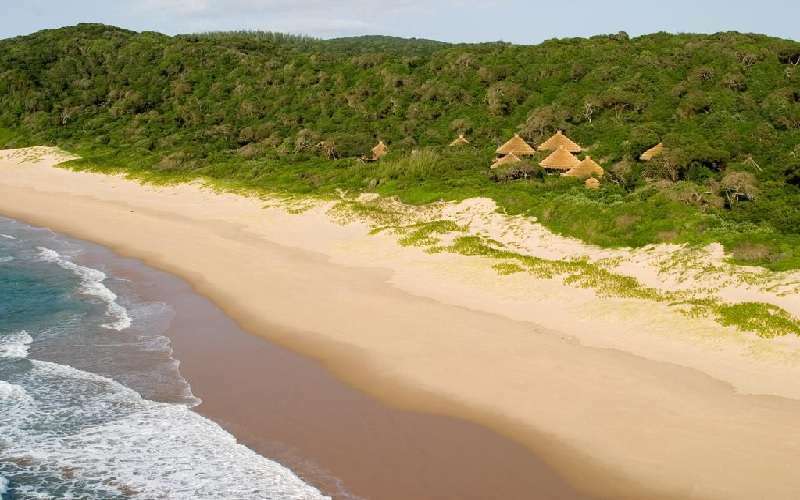 Included are 3 nights accommodation, all meals, guided snorkeling, forest walks, kayaking, sun downer experience and Tsonga village cultural tour. Excluded are park fees, 4×4 transfers, drinks, gratuities, items of a personal nature, SPA treatments, SCUBA & Open Ocean Experience. 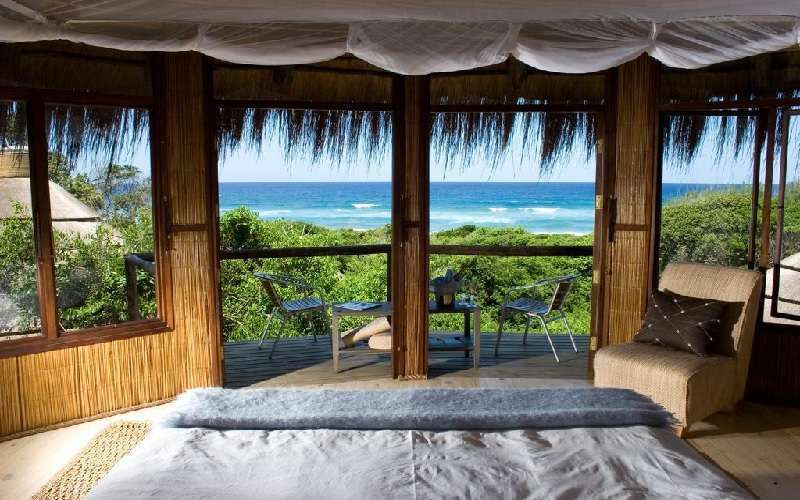 R16,050.00 – Deluxe Ocean View with private plunge pool.